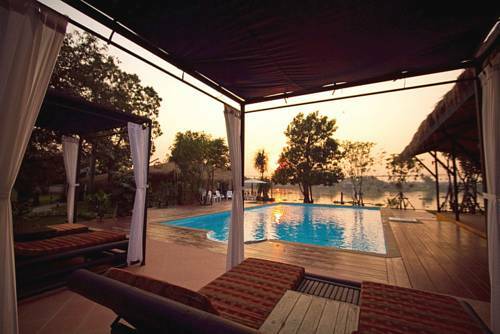 IngNatee Resort is located on Chao Phraya River bank-Pathumthani and villas are set amidst lush tropical gardens and ponds. 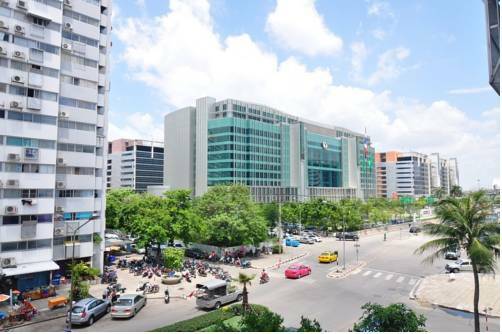 The 13 Coins Tiwanon is situated in the business district 5 minutes from Muang Thong Thanee, the largest Bangkok exhibition centre, and nearby the main shopping and entertainment centres. It features free WiFi access in public areas. 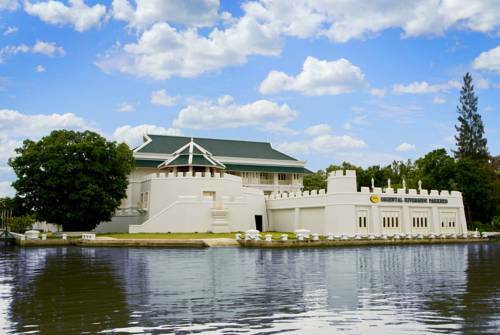 Buddy Oriental Riverside Pakred is located by the Chao Phraya River in Nonthaburi. 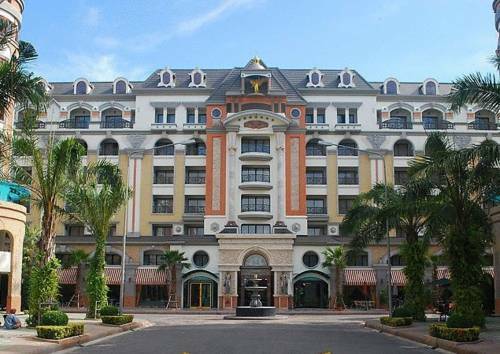 It features a fitness centre, 2 swimming pools and 3 dining options. Free Wi-Fi and parking are provided. Comfortable rooms are provided at Baan Khun Rak, a 20-minute drive from Dom Mueang International Airport. 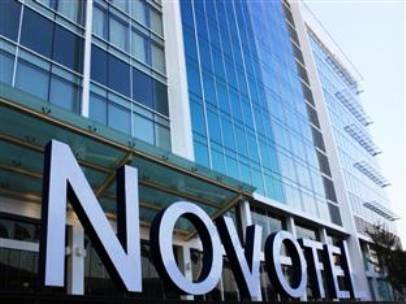 It has a 24-hour front desk and a laundry service. Free Wi-Fi is available in public areas. 258 ROOM PLACE is a 10-minute drive from Impact Arena Exhibitions and Convention Centre. 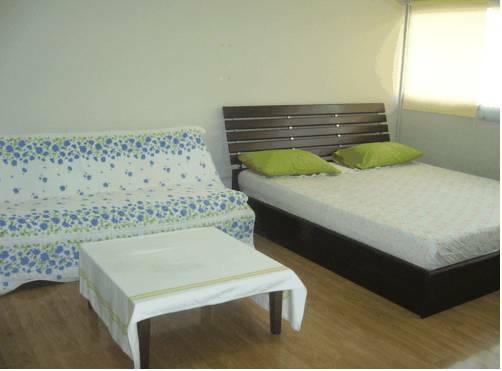 It offers clean and comfortable rooms with free Wi-Fi. 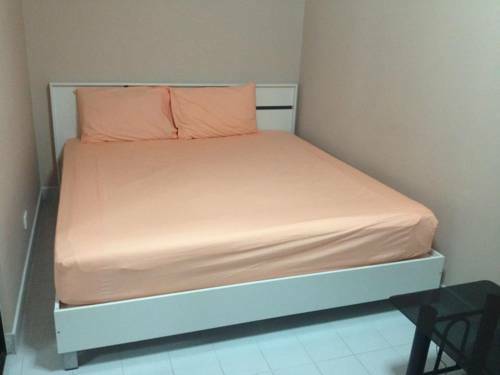 A 30-minute drive from Don Muang Airport, the property features laundry service. Poppular Palace Service Condo is a 5-minute drive from Impact Arena. 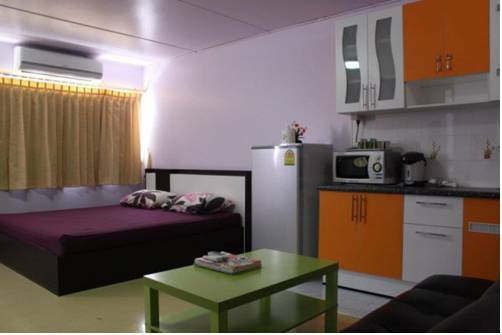 It offers air-conditioned rooms with free Wi-Fi in the room. The property features a fitness centre, outdoor pool and tennis court. 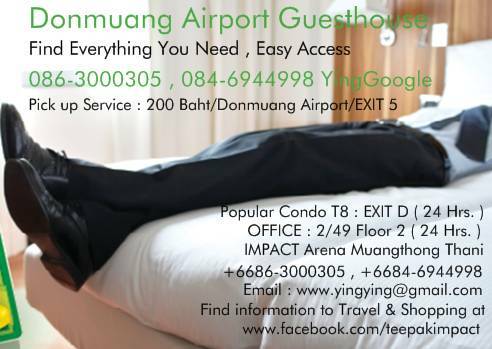 Located in the heart of IMPACT Complex, Donmuang Airport Guesthouse provides access to exhibition and concert venues including IMPACT Arena, IMPACT Challenger and Thunderdome. The property offers air-conditioned rooms with free WiFi. 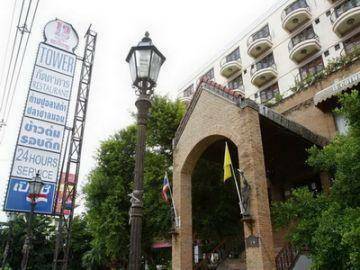 A 10-minute walk to Impact Arena Muang Thong Thani, MthongOk offers air-conditioned rooms with en suite bathrooms. Free public parking is available. For extra convenience, there is an internet corner and laundry service.